Compatible/imitation/copy/alternative or whatever they call it, are of low quality in order to cut cost. These low quality boundary markers has low magnetism where the magnetic sensors of your Neato may not be able to detect sometime. In such cases, your Neato may be in danger or it may go to places where you don't want your Neato to go. 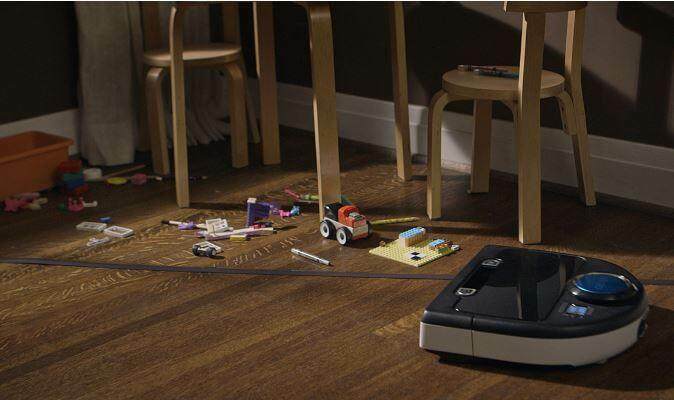 Either way, this defeat your purpose of getting the world's BEST robotic vacuum in the first place. 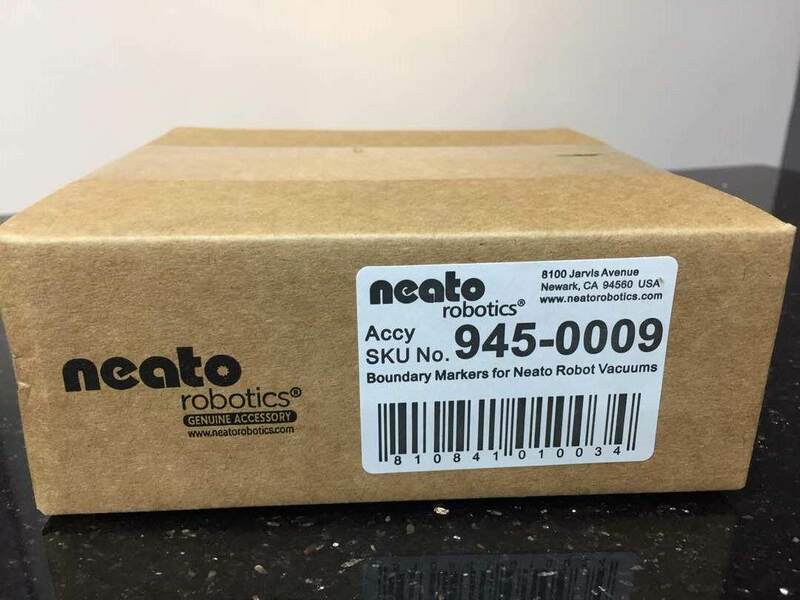 Insist on the original Neato boundary marker to optimise the performance of your Neato and keep your floors clean!